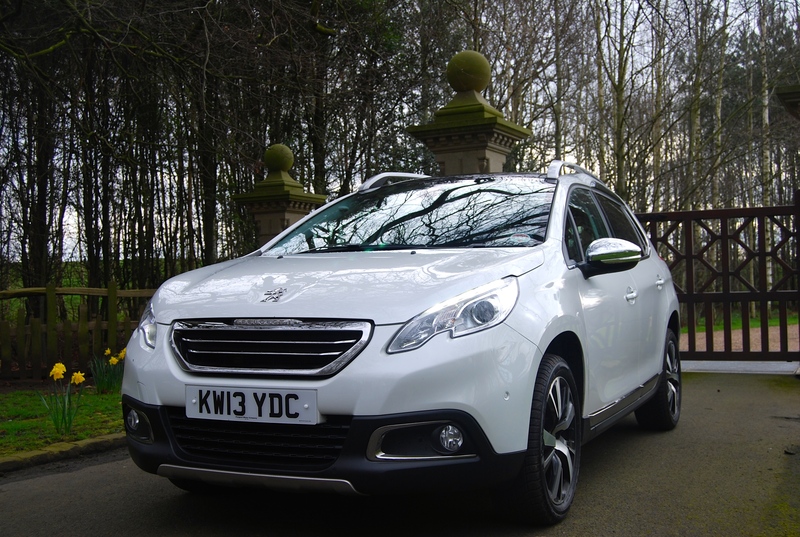 The 208 signalled the start of a return to form for Peugeot upon its release in 2012. With uncluttered looks and pleasing dimensions, it’s proved a hit and Peugeot are understandably keen to cash in on this success. Previous incarnations of this range (207) have included an elongated ‘SW’ model – basically offering more room whilst avoiding the ‘estate’ moniker that every manufacturer seems chronically allergic to these days. Not so the 208 though; for now at least, the SW has been dropped in favour of an extra zero – giving us the Peugeot 2008 we have on test here. It’s the latest in a long line of ‘crossover SUVs’ to go on sale in the UK, so it’s in good company. With no lack of competition though, the 2008 is going to have to offer something a bit different to make a success of itself. The 208 lineage is visually apparent from just a glance – everything from the nose to the B pillar is very similar, with a more utilitarian front apron added to compensate for the raised ride height – a compulsory feature on any self-respecting SUV. 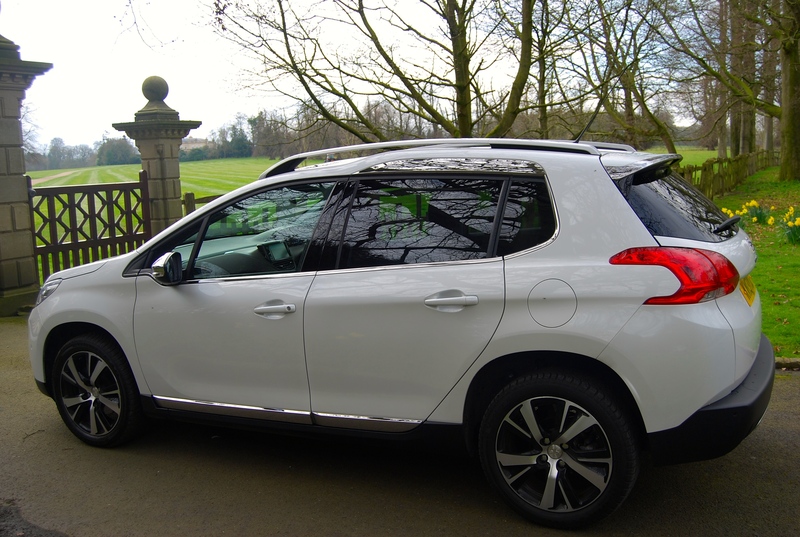 Things get a little different towards the rear of the Peugeot 2008, with a bulge and rails having been added to the roof which culminates in a more vertical, practical rear hatch. The overall look of the 2008 is attractive and offers more visual presence than the 208 it’s based on. It also cleverly avoids the rather awkward look of the SW model it succeeds and this theme continues on the inside. There are some styling cues added to set it apart from lesser models, not least of which is one of the most original hand brake levers I’ve ever encountered; no boring, long cylinder with a grab handle here – the Peugeot 2008 sports a fist shaped ‘aviation’ device. What this achieves exactly, I’m not sure but it’s certainly a novelty that causes no offence. Elsewhere, the 2008’s cabin space is typically Peugeot – there’s the low-slung, undersized steering wheel that continues to cause debate, and some of the plastics used unfortunately hark back to the questionable Quality Control days of the brand – a shame when they’ve proved what they can achieve in this department with the new 308. 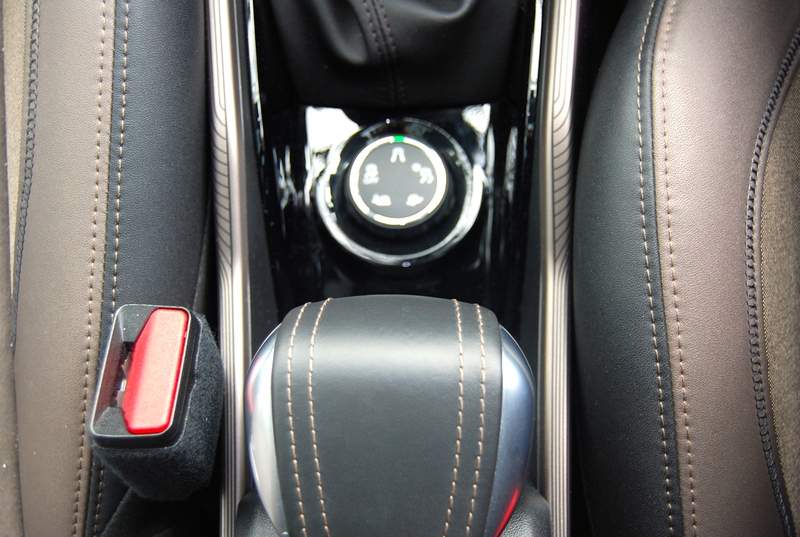 There are other additions to the inside of the 2008 that are more function than form and add to the every-day usability of the car. 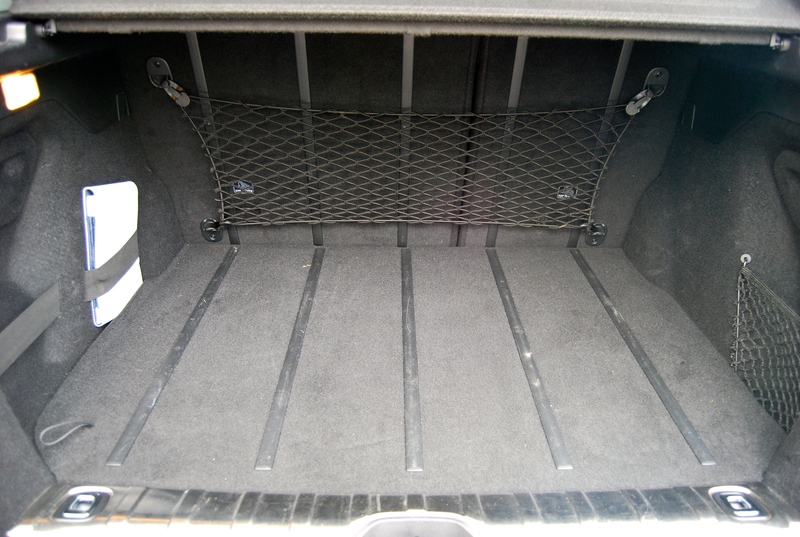 Features such as cargo slide- rails on the boot carpet and wipe-clean plastics around the boot aperture are very welcome when the extra space is actually used for carrying loads – nothing worse than scuffs and marks on your new upholstery and trim! 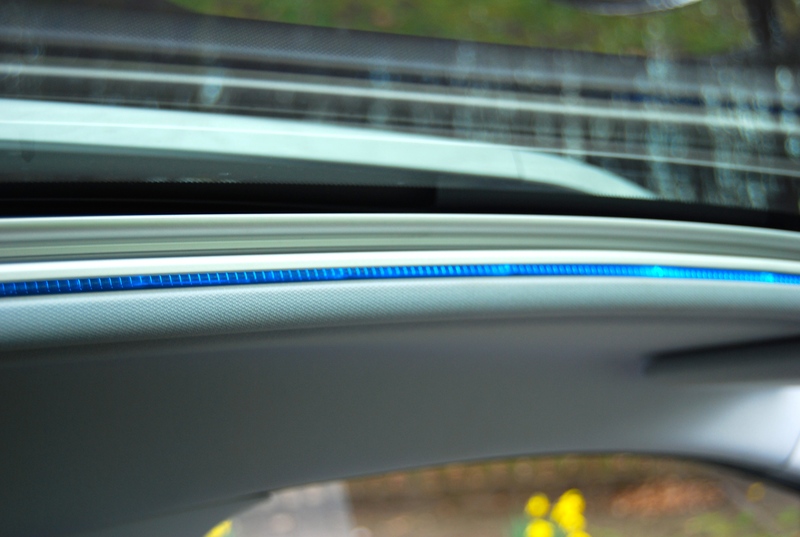 Our range-topping Feline spec test car came equipped with the standard ‘Cielo’ glass roof and blind. 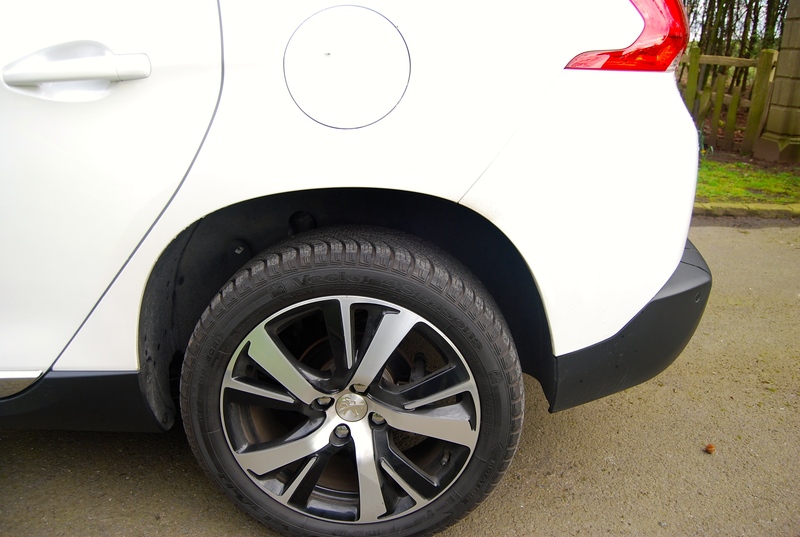 If you’re markedly over 6′ tall, it might be wise to experience first-hand whether this option’s for you, as the headroom it takes up could make driving uncomfortable, even with the height-adjustable seats on their lowest setting. Our test car came equipped with Peugeot’s 1.6l e-HDi Diesel unit in 115bhp guise – coincidentally, the same power as the legendary 1.6 205 GTi. Don’t expect similar performance to the GTi, though, the 205 weighed roughly the same as your average paperclip, and the 2008…..doesn’t. Don’t expect silky-smooth levels of refinement, either – the HDi is loud and clattery in an old-school kind of way, and it takes an absolute age to get to optimum temperature. That shouldn’t necessarily sway anyone towards the petrol options either, though. What the Diesel lacks in subtlety, it more than makes up for in performance and economy. It’s one of those engines that belies its official 0-62mph time of 10.4s, feeling far more perky in the real world, and ultimately, SUVs and crossovers get away with a bit more noise as it goes hand-in-hand with the rugged image they offer. There is a 92hp derivative of the same engine available that returns slightly better economy and even dips below the magical 100g/km Co2 mark (98g/km), but I’m not sure that the money saved would compensate for the extra 3 seconds on the 0-62 dash. This area of the market has grown substantially over the last few years and it shows no signs of abating. 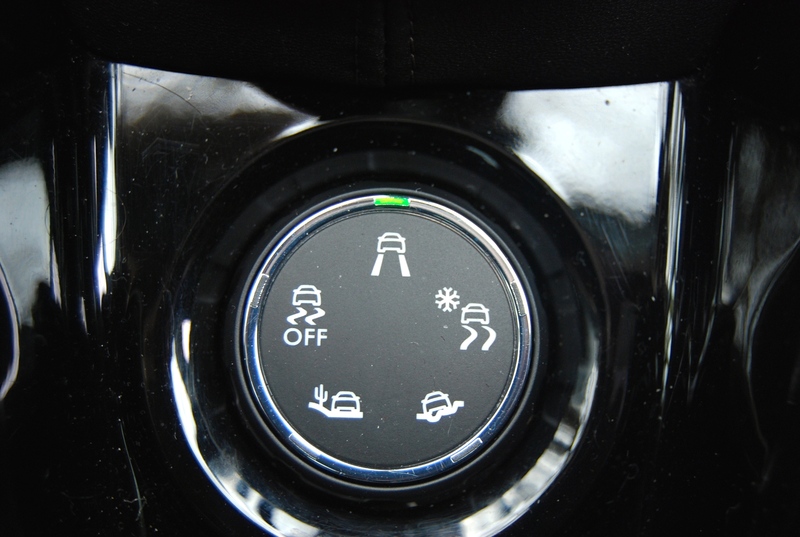 The moral backlash against 4x4s hasn’t decreased their popularity at all, but the inflated price of fuel and VED has resulted in the advent of ‘crossovers’ that combine the rugged looks with more reasonable running costs. This means that the 2008 has some pretty stiff competition, but with the right engine, it’s got the looks and quality that’ll certainly appeal. 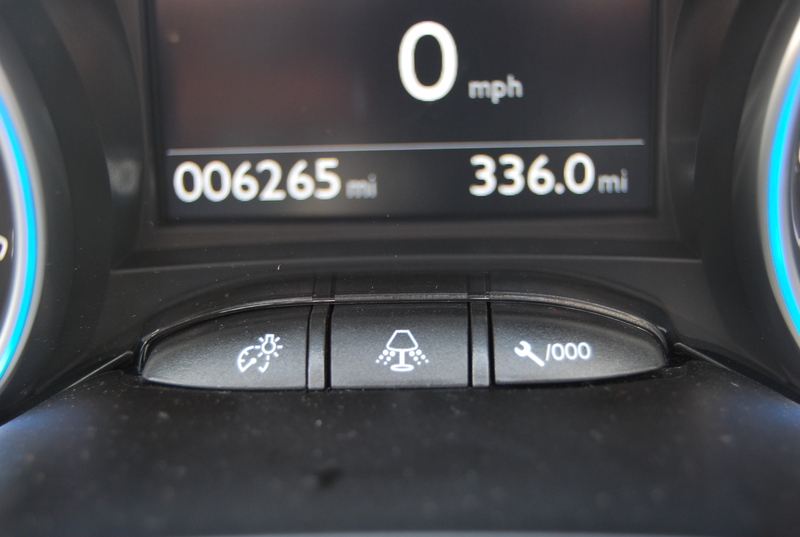 Peugeot’s 2008 – the first car to come complete with it’s own Standard Lamp………that’s a lie.